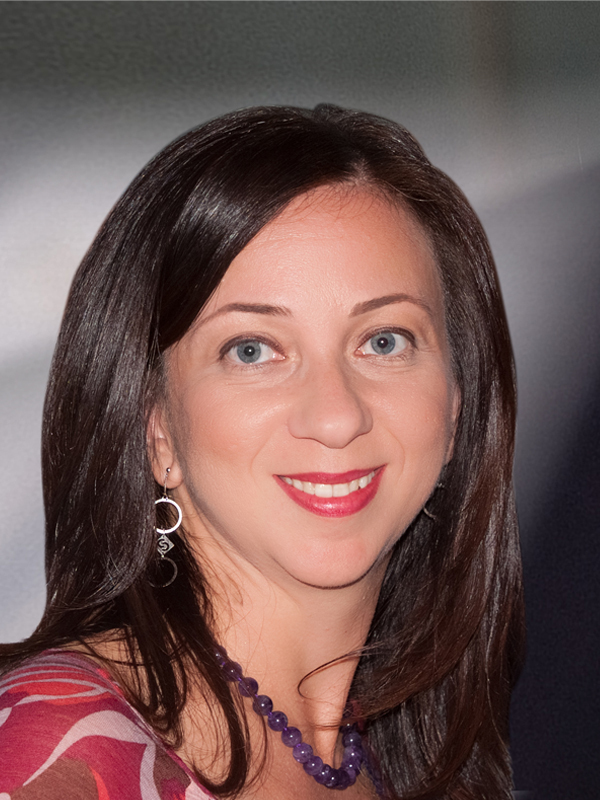 Christina Vallianatou has completed her first degree in psychology at the University of Wales, Cardiff and her doctorate in Counselling Psychology at the University of Surrey in the UK. She is a trained supervisor (Diploma in supervision, Metanoia Institute) and an accredited schema therapist and supervisor (ISST). She has worked for the National Health Service in the UK and currently works in private practice in Athens. She also has years of teching experience in different academic settings. Her research interests, publications and conference presentations focus on the following topics: schema therapy, eating disorders and multicultural issues in psychotherapy. 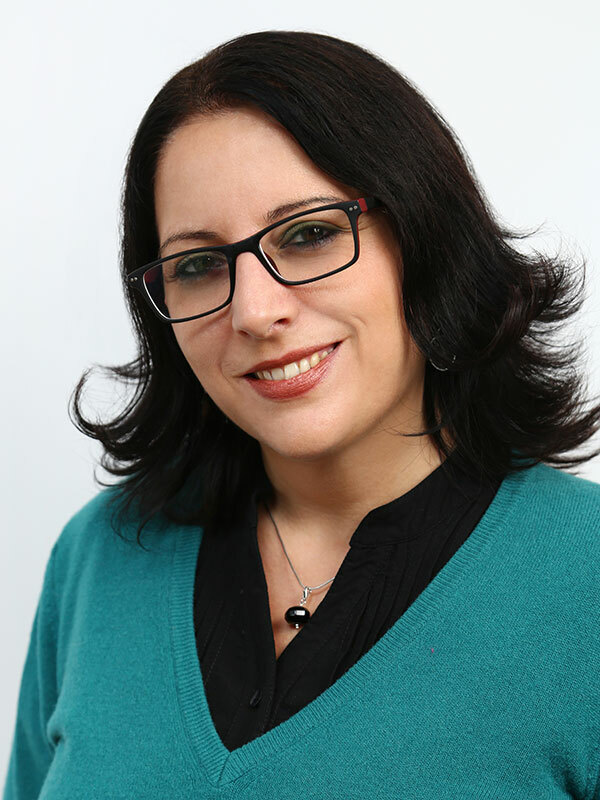 Tijana Mirović holds a PhD in clinical psychology and is accredited advanced level schema therapist, trainer and supervisor (ISST), Systemic Family therapist and Rational Emotive Behavioral therapist (Associate Fellow of Albert Ellis Institute). She is an associate professor at the University and runs a private practice in Belgrade, Serbia. She did her Master’s and PhD thesis in Schema therapy and has published a number of papers on early maladaptive schemas / schema modes and their relation to family functioning, attachment and various symptoms. Additionally, she has made numerous presentations on Schema therapy in Serbia, Croatia, Bosnia and Herzegovina and Macedonia and has published a first book on Schema therapy in Serbian language. This created an interest in Schema therapy and led to the opening of Schema Therapy Center Belgrade – the first accredited schema therapy center in the region.